Headlines, hot news, and conversation starters on May 23, 2017! Can We Still Be Friends? opens in cinemas on June 13, 2017. 2 James Reid and Nadine Lustre are taking on the last days of summer with some super hot snaps in Camarines Sur. While indulging in some down time between concerts, JaDine, along with James' BFF Bret Jackson, lounged in the sand and aboard a speed boat for some R&R. 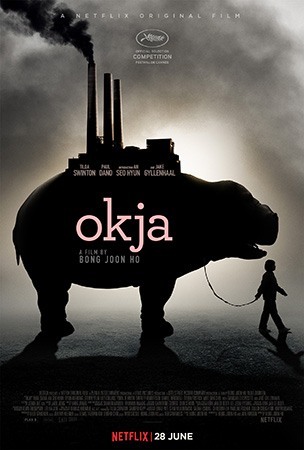 Okja is an animal-rights drama that follows a girl, Mija, whose peaceful life in a province in South Korea is turned upside down when a multi-national company runs after her animal best friend. Okja stars Tilda Swinton, Jake Gyllenhaal, Steven Yeun, and Lily Collins and will debut on Netflix worldwide on June 28, 2017.